Once such story is Nightingale-Conant’s publication, The Highest Calling, by Larry Janesky. Nightingale-Conant is very selective about the programs it offers these days. It takes a special author with a special message. I give my highest recommendation to The Highest Calling and encourage you to click here to order it now. You will be so glad you did. 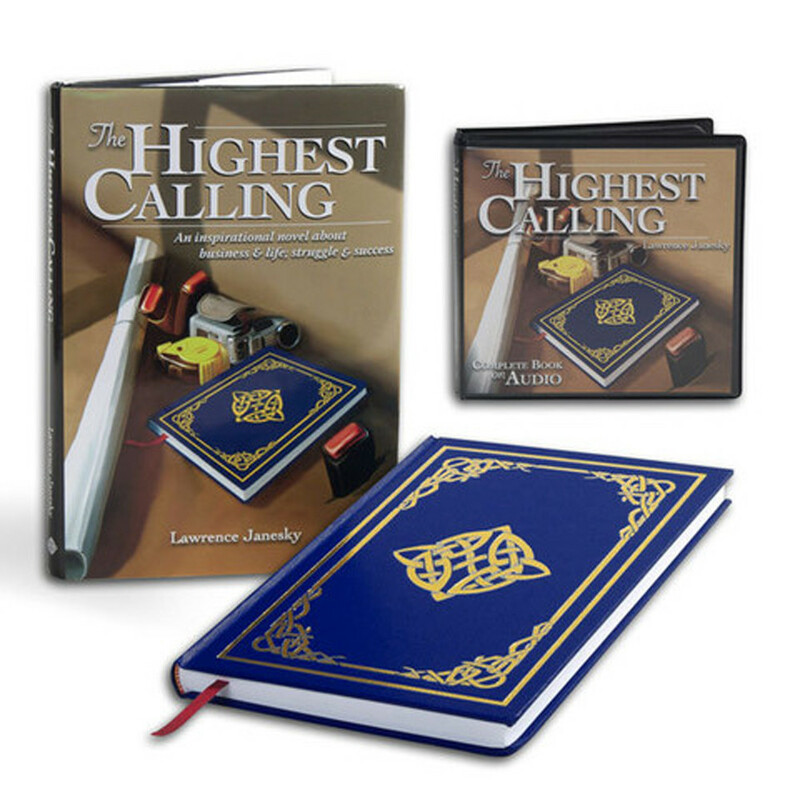 Please send me Larry Janesky’s 7-CD audiobook program The Highest Calling — including the hardcover book and journal — for ONLY $59.95, which is 70% OFF the regular price!